Gainesville Cosmetic Dentist | Dale Gerber, DDS | General Oral Care " "
Welcome to Gerber Dental, home of our gentle and compassionate dentist, Dr. Dale Gerber. Together with his caring team, he provides individuals and families with general, cosmetic, restorative dentistry in Gainesville. Our dentist is driven by a desire to exceed his patients’ expectations when it comes to their care. Dr. Gerber comes to see everyone who visits our practice as family, treating each person the way he himself would want to be treated. The digital imaging technology at our Gainesville practice makes obtaining x-rays a comfortable process for our patients. We also offer a choice of sedation methods for those who need help relaxing. When it comes to cosmetic and restorative dental treatments, Dr. Gerber works hard to produce superior results consistently and finds great reward in making a significant impact on the health and beauty of our patients’ smiles. 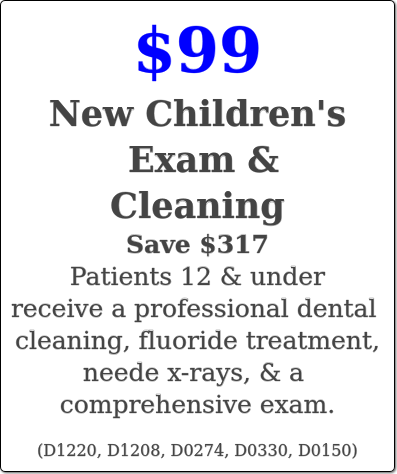 Our practice welcomes children as young as six years of age. During these early visits and throughout their care, Dr. Gerber emphasizes education, prevention, and the importance of keeping their growing smile clean and healthy. Our dedicated Gainesville dentist loves seeing generations of families and is honored when his young patients grow up and return to his practice seeking dental care for their own children. Dr. Gerber is committed to providing quality, long-term dentistry that our Gainesville patients can depend on. By keeping detailed records of your past and present dental health, along with recommending treatment plans tailored to your specific needs, our dentist and his team can help you maintain and enhance your oral health. 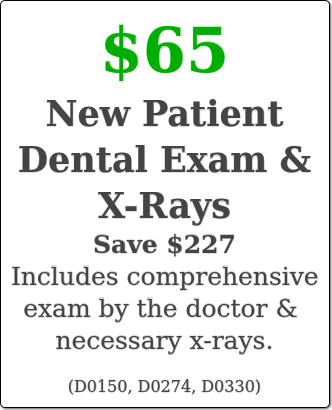 Our West Gainesville dental office serves Alachua, Newberry, and surrounding areas. For more information on gentle dentistry in Gainesville, FL, call Gerber Dental today! 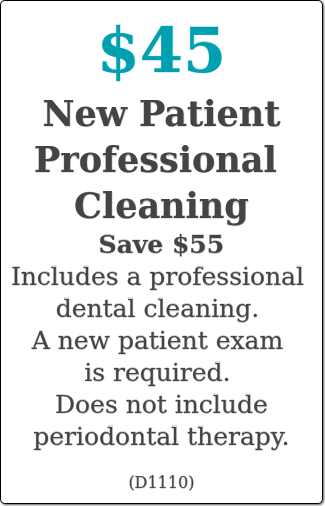 Please see our coupons below for special pricing and browse through our website and be sure to contact us if you have any questions or would like to schedule an appointment. You may also use our online appointment request form to schedule your appointment.